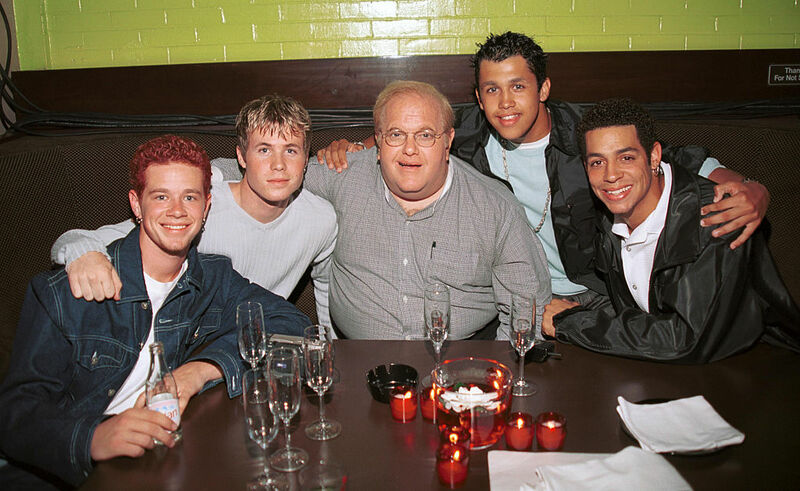 Lou Pearlman is best known for establishing some of the world’s most successful boy bands, such as the Backstreet Boys and NSYNC. He took young men that nobody knew about and transformed them into some of the biggest stars in the world. While Pearlman might have been a music industry tycoon, making young men’s dreams come true one song at a time, that’s not the whole story. It was later revealed that he was intentionally ripping off every group he was involved with, using their success to put money in his pocket. Years later, it was discovered that he had been running one of the largest and longest-running Ponzi schemes ever the entire time. 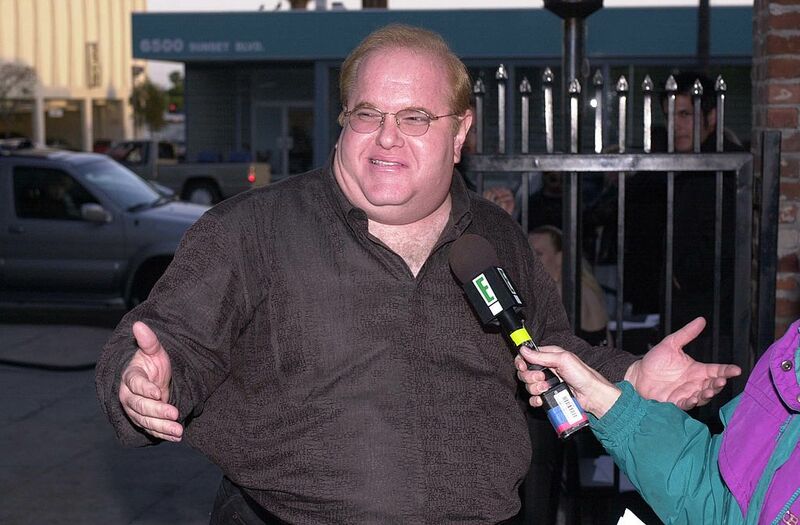 Take a look into Lou Pearlman’s bizarre rise to power and find out how he lost it all. 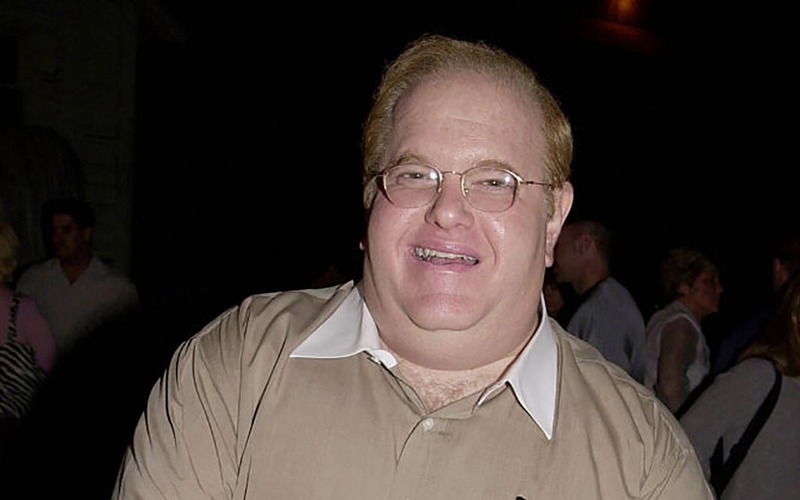 Lou Pearlman was born in Flushing, New York, in 1954 as the only child of Hy and Reenie Pearlman. His parents worked average jobs with his father running a dry cleaning business and his mother working as a school lunch aide. He lived across from the Flushing Airport at the Mitchell Gardens Apartments, where he and his friend Alan Gross liked to watch blimps take off and land. He was business savvy from a young age and claimed that he used his position on the student paper to get a ride in one of the blimps. However, Gross said this story was false, and that he was the one who was a reporter. He had merely allowed Pearlman to come along on the ride. This was an early sign of what Pearlman would eventually become. Interestingly, Pearlman was first cousins with Art Garfunkel, one half of the renowned duo Simon & Garfunkel. His cousin’s success in the music industry inspired him to try his own hand at it, leading him to manage a band as a teenager. He soon learned that being a band manager as a teenager wasn’t a very lucrative business and decided to turn his attention to aviation, another interest of his. Pearlman would eventually come back to the music industry and completely change the way we know it today. After deciding to give up on music management as a teenager, he came up with a business plan for a helicopter taxi service in New York City. He was attending Queens College at the time. While this was originally only a class project, in the 1970s, he implemented it into a real business with just one helicopter. He then went on to train on blimps in Germany under the tutelage of German businessman Theodore Wüllenkemper. His tendency to do shaky business would soon come to light. After returning to the United States, Pearlman started the company Airship Enterprise Ltd. with which he leased a blimp he didn’t even own to Jordache Enterprises Ltd. He then used the money he made from leasing to Jordache to build his own blimp which ended up crashing. Both companies went on to sue each other, with Pearlman being awarded $2.5 million at the end of the suit. He then started Airship International in order to raise enough money to purchase a blimp. He falsely claimed he was in business with Wüllenkemper. This allowed him to lease a blimp to McDonald’s. 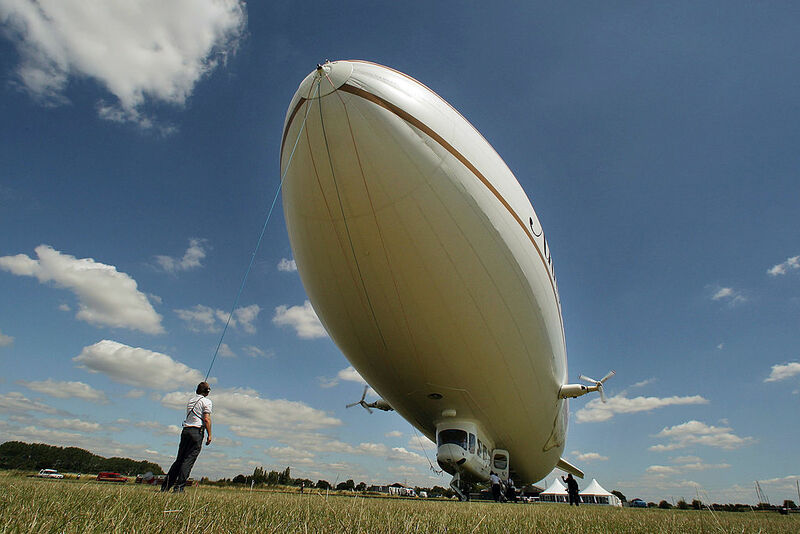 Pearlman decided to move Airship International to Orlando, Florida in 1991, where he gained even more clients to lease his blimps to. However, the company failed after he lost one of his clients and three of his blimps crashed. It was later alleged that after Airship went public in 1985, Pearlman started paying large commissions to a man in Norbay Securities to intentionally trade Airship stock. This made Airship’s stock prices go up which in turn made Pearlman very wealthy, although he claimed he was making little money from it. As his time working in aviation came to an end, Pearlman took notice of the million-dollar success of the boy band New Kids on the Block. He saw a major opportunity there and decided that he could probably do the same thing, except even better. 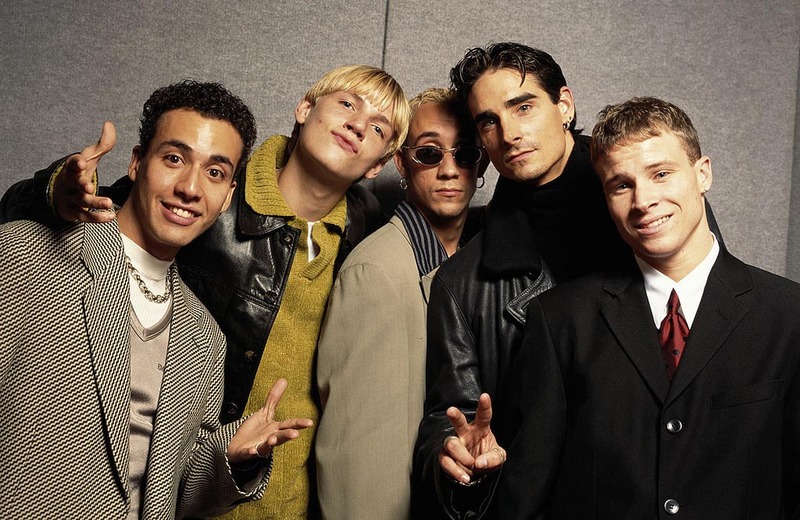 He then started Trans Continental Records and after a $3 million talent search recruited AJ McLean, Howie Dorough, Nick Carter, Kevin Richardson, and Brian Littrell to form the Backstreet Boys. In no time at all, the Backstreet Boys grew to become the most successful boy band of all time, with over 130 million record sales. 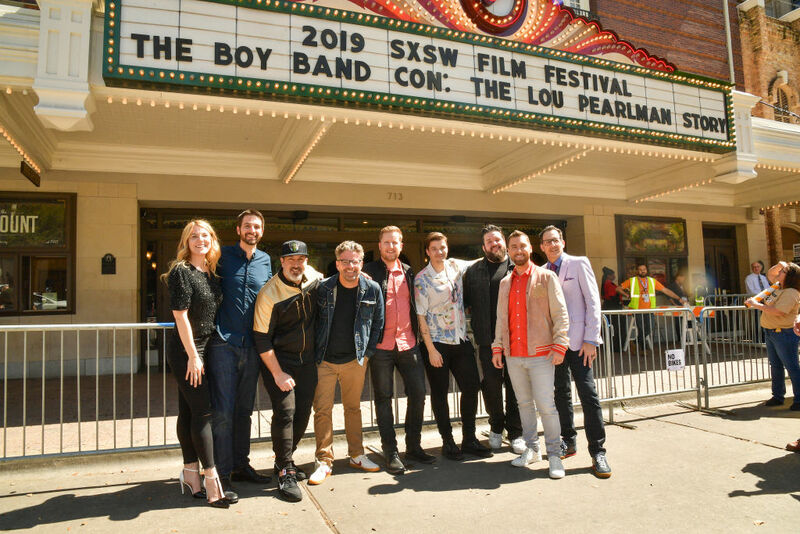 After watching his creation explode in both popularity and success, Pearlman figured that he’d follow the same formula once again with a new band to double his profits. This time, he formed NSYNC which consisted of Justin Timberlake, JC Chasez, Chris Kirkpatrick, Joey Fatone, and Lance Bass. Just like Pearlman had planned, NSYNC was a major jackpot and a perfect follow-up to the already dominating Backstreet Boys. Although not as initially popular as the Backstreet Boys, the group still managed to sell over 70 million records without a problem. The world couldn’t get enough of them. Managing both the Backstreet Boys and NSYNC, as well as owning the record label they signed to, made Pearlman a titan of the music industry. From there, he started signing and managing other soon-to-be super groups such as O-Town, LFO, Take 5, Natural, US5, and even the girl group Innosense which Britney Spears was a part of for a time. 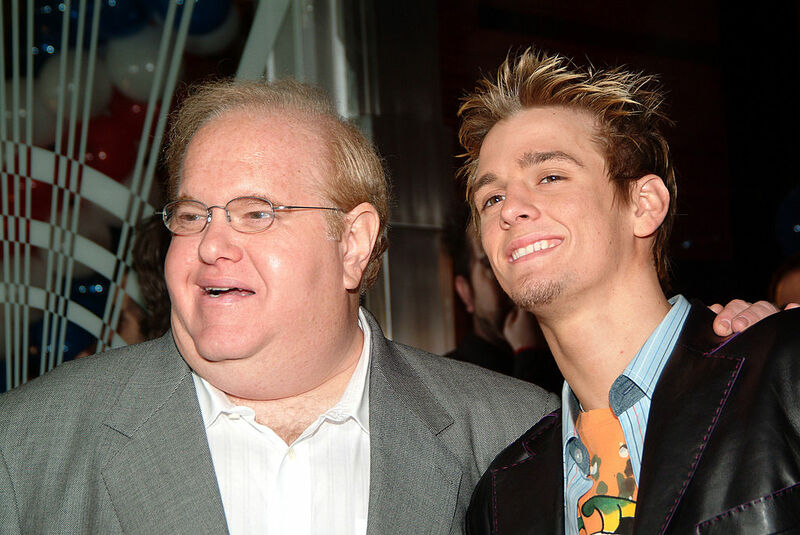 He even took Aaron Carter under his wing and grew him into the superstar he was. When he wasn’t grooming young music groups, he was also an officer at TAG Entertainment and co-wrote the book Bands, Brands and Billions: My Top 10 Rules for Making Any Business Go Platinum. While everybody seemed happy being superstars and supposedly making money, things took a turn for the worse. Eventually, all the musical acts that worked with Pearlman, except for US5, sued him in federal court. The first group to do so was the Backstreet Boys, who claimed that their contract was unfair with Pearlman earning as both a manager and producer. In addition, he was also being paid as the sixth member of the five-man group. The jig was up after Brian Littrell’s lawyer determined that the group only earned $300,000 for all their hard work and success while Pearlman and his record label made millions. 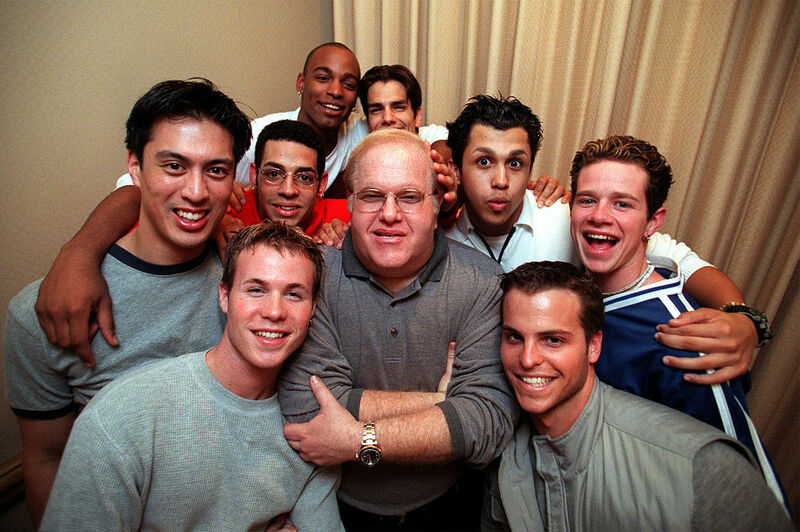 Next came NSYNC, whose members called Pearlman “Papa Lou,” as many of them didn’t have strong father figures. 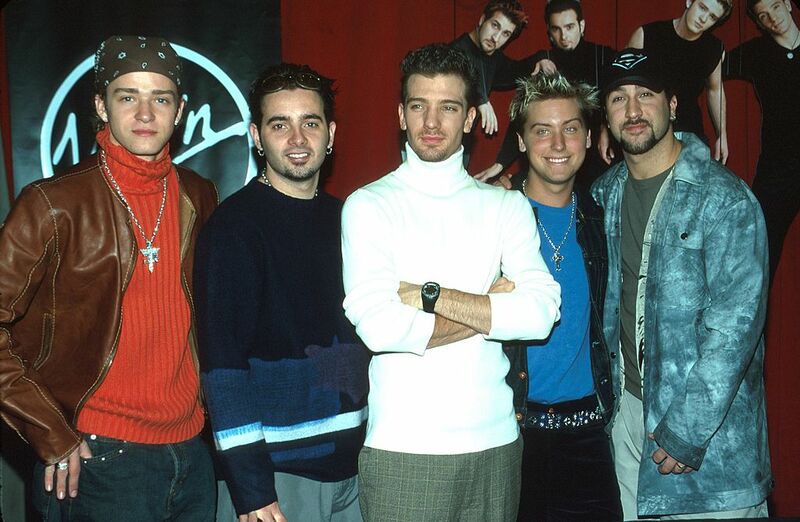 After two years of touring and two No.1 albums, only receiving $35 per day of work, the members of NSYNC were expecting a seven-figure paycheck. However, that’s not how everything panned out and while out at dinner with the band, Pearlman presented each member with a measly $10,000 check. As it turns out, most of the money they had earned had gone to Pearlman. He had weaved himself into the contracts to make himself as much money as possible. 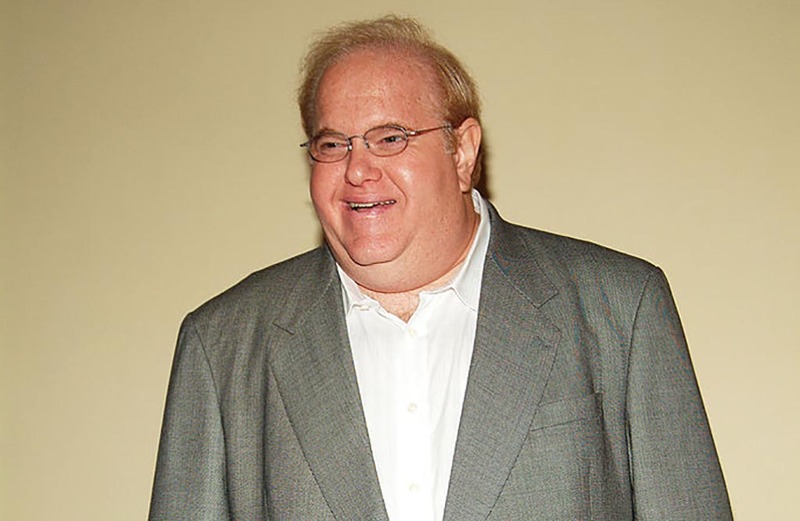 Although Pearlman defended himself to the bitter end in each case, all of the suits filed against him were won by those who filed or they were settled out of court. While each band that fought back against Pearlman’s schemes received money back, fired him as their manager, and dropped his label, they still took a loss in the end. Regardless, even during the lawsuits, people still wanted to sign with him in hopes that he would make their dreams come true. They were convincing themselves that he wasn’t the crook the bands were making him out to be. 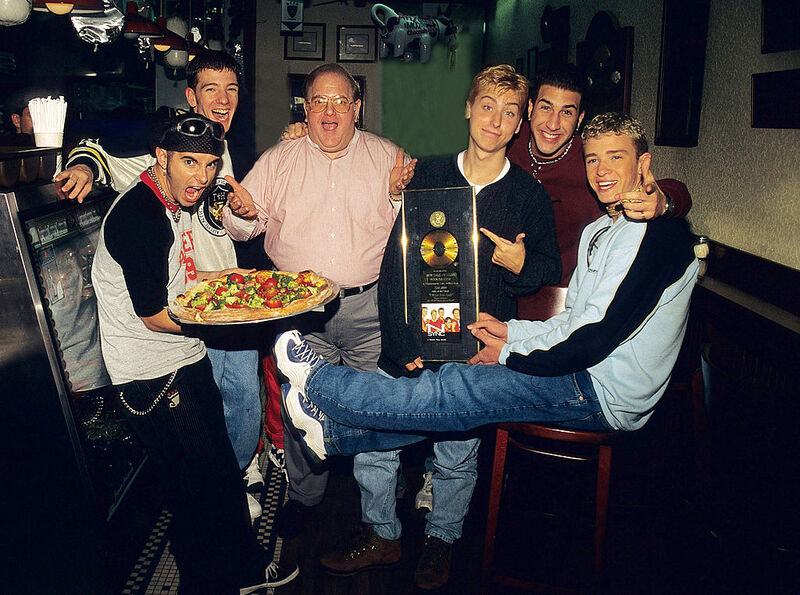 With Backstreet Boys and NSYNC being the two biggest boy bands in the world, it was eventually realized that Pearlman had been pitting the two bands against each. Both groups wanted to be Pearlman’s favorite and receive his devout attention so they could outdo the other band. After they had cut ties with Pearlman and left their legal problems in the past, the band regrouped and began work on their new album 2000 album No Strings Attached. 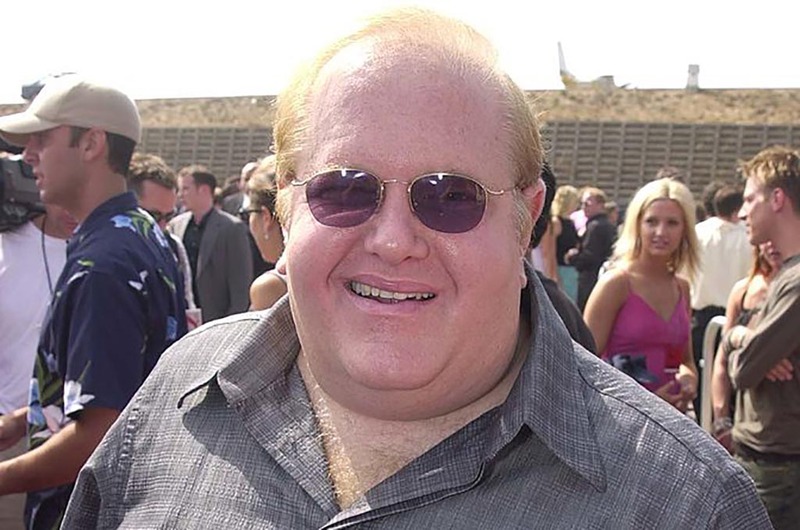 The title of the album and the song “Bye Bye Bye” among others were directed towards Pearlman as a way of saying that they were doing fine without any of his help — as well as a literal goodbye. The album sold over one million copies in a day and 2.4 million in one week, breaking the previous 13-year-old record. The album went on to be the highest-selling not only of 2000 but the entire decade. Although Pearlman lost almost all of his acts, he wasn’t ready to call it quits. 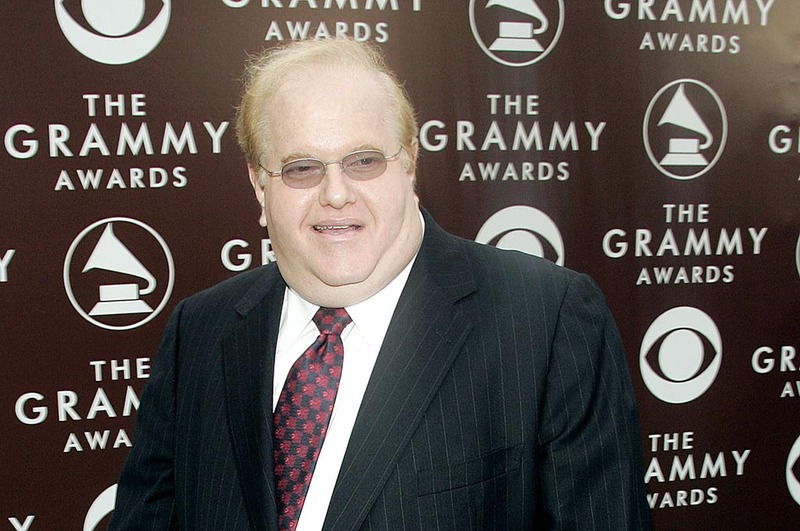 Despite the loss of his biggest acts, Pearlman wasn’t ready to throw in the towel just yet. In 2002, he purchased the internet talent company Options Talent Group f/k/a Sector Communications, which would go on to change names a number of times. He stuck with the original business model set up by founder Alec Defrawy, who was a convicted con-artist himself. The company was eventually discovered to be a massive photo mill scam, in which agencies would force models to shoot portfolios with photographers on their own payrolls. This was described by a state senator as a way “to make a dishonest dollar.” Luckily for Pearlman, no charges were filed. Incredibly, his biggest scheme was yet to come. While conning various groups of young boys and their parents out of their hard-earned money may seem awful enough, that was minor compared to the Ponzi scheme he was operating the entire time. For 20 years, Pearlman convinced people to invest large sums of money and their savings into the companies Trans Continental Airlines Travel Services Inc. and Trans Continental Airlines Inc. These were both completely fake organizations that only existed on paper. He created a fake airline company, fake Florida accounting firm, and a fake German back to make things look legitimate to his investors. In 2007, Pearlman came under investigation by Florida regulators who uncovered that Trans Continental Airlines Travel Services Inc. and Trans Continental Airlines Inc. were fraudulent. Pearlman claimed that all of the money given to him by investors had been put into another company, which also turned out to be a lie. 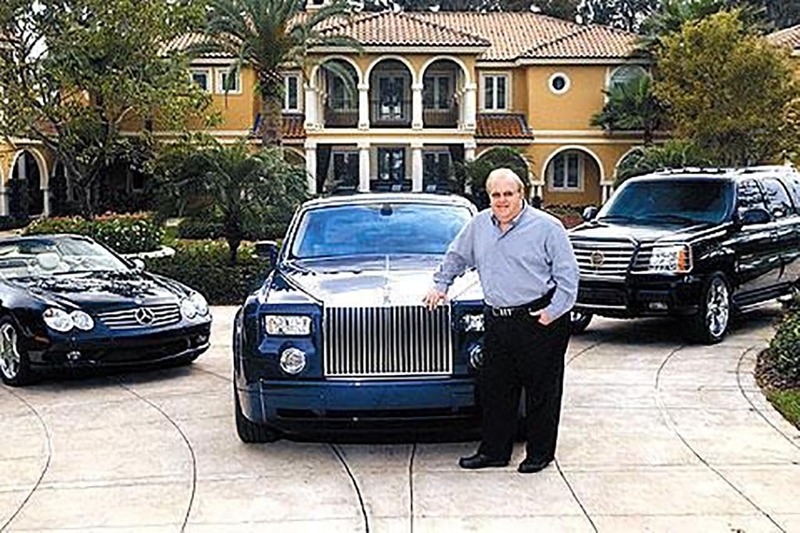 In the end, it turned out that Pearlman had defrauded his investors out of more than $300 million over the course of 20 years. When the state took possession of the company, most of the $95 million+ that he had at the time was gone, with less than $15,000 remaining in the account. His sentencing wasn’t far away. 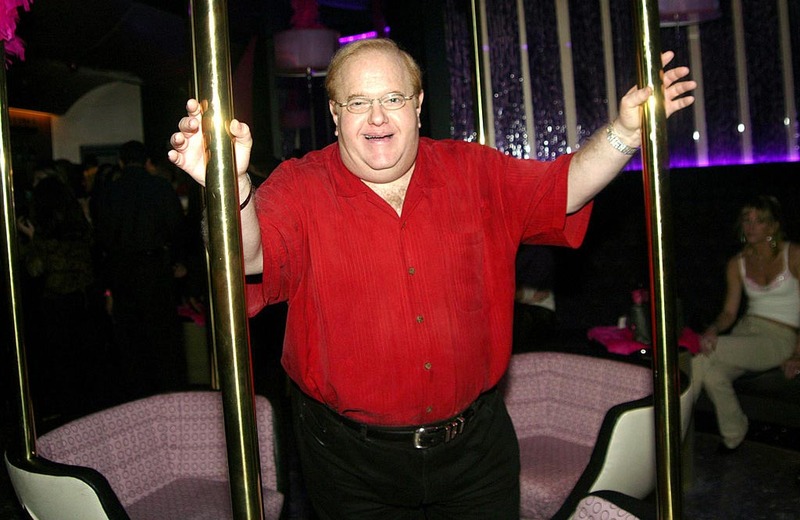 In March 2007, Pearlman and all of his companies underwent involuntary bankruptcy. All of his assets and personal belongings were auctioned off either online or at a traditional bankruptcy auction by trustees and lenders. A train station, Church Street Station, which he had purchased back in 2002 was sold off at a bankruptcy auction for a whopping $34 million. Many of his personal belongings, including even his college degrees, were bought by The A.V. Club critic and journalist Nathan Rabin in an eBay auction. He now officially had nothing. After a brief stint on the run from officials, hopping from country to country, Pearlman was eventually arrested in Indonesia after being spotted by a German couple. He was indicted in June 2007 on three counts of bank fraud, one count of mail fraud, and one count of wire fraud. In 2008, he pled guilty and was charged with money laundering and false bankruptcy proceedings. He was then sentenced to 25 years in prison. He could reduce his time by one month for every one million dollars he helped a trustee recover. 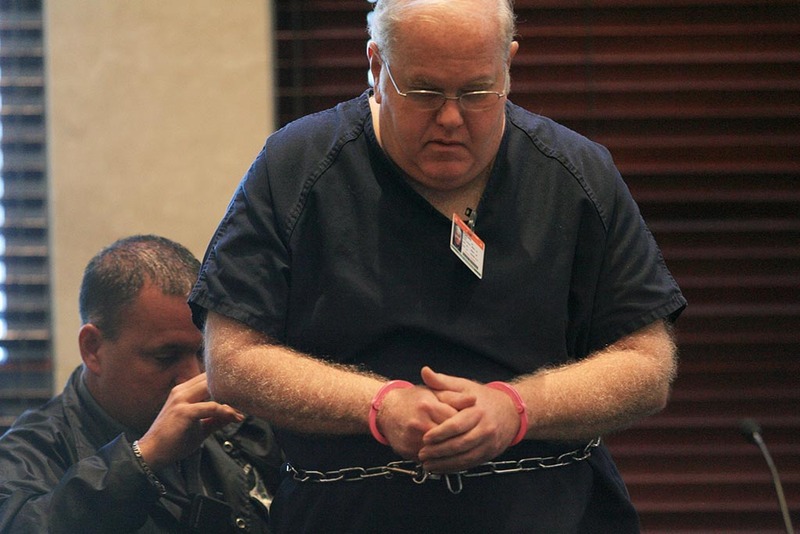 Pearlman began his prison sentence in 2008 with an estimated time of release date of March 24, 2029. Yet, he ended up suffering a stroke while imprisoned in 2010. He later died while serving his time at the Federal Correctional Institute in Miami on August 19, 2016, from cardiac arrest due to an infection in one of his heart valves. Just weeks before his death, he had undergone heart valve surgery and although he was rushed to the hospital, it was too late. He was 62 years old and was buried in his family burial plot. 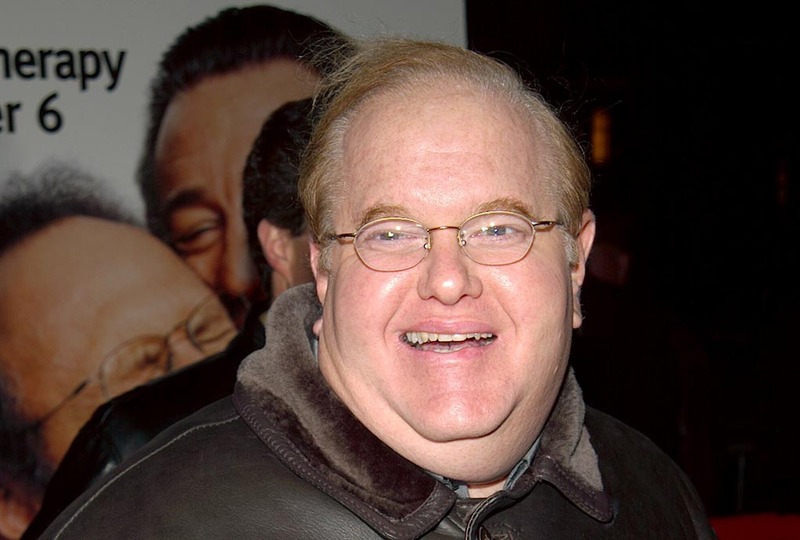 In April 2018, it was announced that a documentary about Lou Pearlman’s life was in production by YouTube Red. 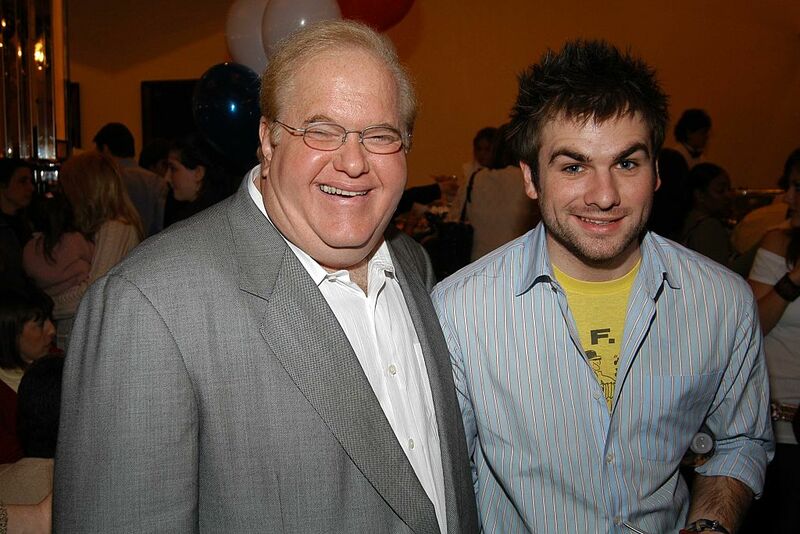 It’s titled The Boy Ban Con: The Lou Pearlman Story and was produced by former NSYNC singer Lance Bass. It tells the story of Pearlman’s life from his rise to power, unavoidable fall from grace, and death during imprisonment. It also shows the dark side of the entertainment industry, as Pearlman’s victims tell their stories of how he took advantage of some of the most successful musical groups of all time. It’s scheduled to be released on April 3, 2019, on YouTube Red.